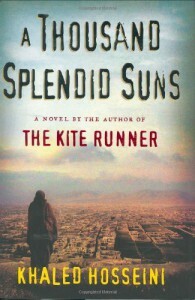 I was aware of the hype around Hosseini (despite not having read Kite Runner) and was worried that it would be impossible for 'A Thousand Splendid Suns' to live up to my expectations. I needn't have worried. A masterpiece.